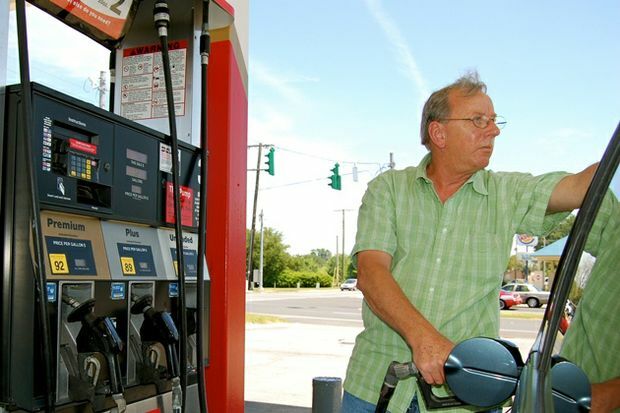 Gas prices in Western Pennsylvania fell by two cents this week to an average of $2.795 per gallon this week, according to AAA East Central’s Gas Price Report. Four states in the region top this week’s 10 states list with the biggest decreases. Despite a five-cent drop in price on the week, Pennsylvania ($2.77) is selling some of the most expensive gas in the country and region.